Your BMW E46 and Lexus IS Resource: Mango's secret detailing tips! 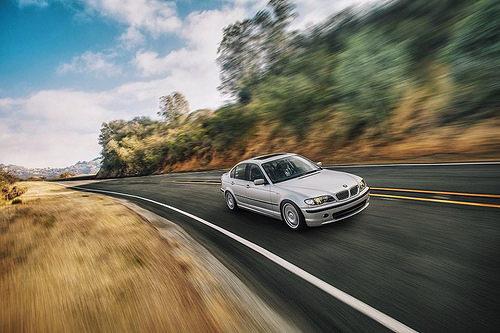 How to keep your E46 looking FACTORY NEW! Mango's secret detailing tips! 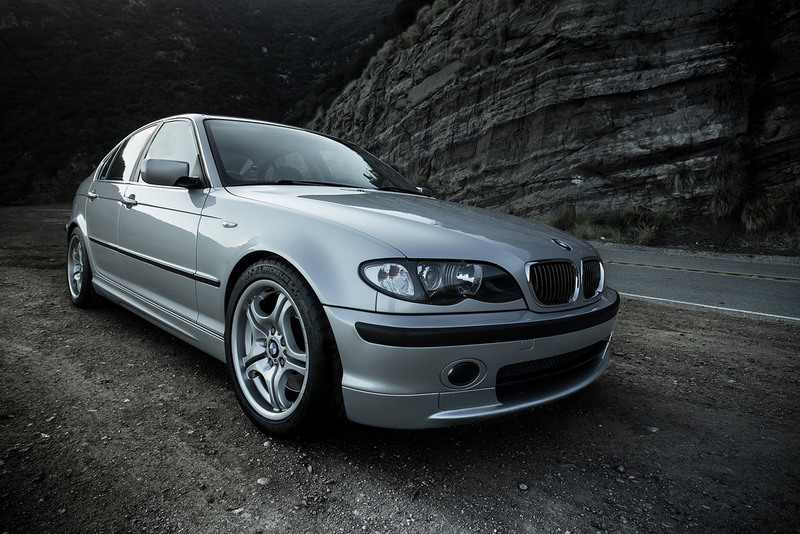 How to keep your E46 looking FACTORY NEW! I get this question asked of me several times a month: "Mango, what products do you use?" or "Mango, what's your cleaning regimen?" People often expect some exotic concoction of chemicals or some rigorous cleaning methods. It's in fact quite the opposite. Clean once very well and maintain thereafter very gently with minimal chemicals. I won't say I use zero chemicals, but fewer than you'd think. If you just bought your car second-hand, what you want to do is "think new." That is, restore the car to its factory condition as close as possible. This means strip away whatever is etched and embedded on the surface of the paint and interior. For the paint, this means loose dirt, acid rain, environmental fallout, bug and tar, tree sap, and just crap in general that sticks on the surface of the paint. Most people don't know better and just wash their car when it gets "dirty" to them and to most people, that usually means weeks or months. This gives anything on the surface of the paint time to bond to it on a microscopic level. It may not be visible to the naked eye the first few times, but over time it builds up before your paint starts looking like crap and you don't notice cause it has creeped up on you. For the interior, this means years of skin, sweat, food, drinks, soda, odor causing bacteria, etc. I'll teach you how to strip the car down of anything that doesn't belong there. First things first, pressure wash.
Pressure washing allows you to blast off as much dirt, grime, sand, and loose stones and pebbles as possible so you don't drag them over your paint when you scrub your car with whatever you scrub your car with. The mistake people often make is they touch their car too much when cleaning it. You want to clean your car with as little contact as possible. This minimizes fine microswirls and scratches. If you have scratches, I've used Meguiars ScratchX 2.0 with tremendous results. Make sure you use a quality automotive clay bar before you polish or else you'll just be polishing whatever grit is on your paint into the clear coat! After you have thoroughly blasted your car with high pressure water, you can elect to use a pre-soak shampoo/foam. I like Chemical Guys CWS110 . It takes paint cleansing a step further. You can use it in conjunction with a foam cannon kit like the Chemical Guys HOL302. If you have your own water connection, I highly recommend a high pressure washer like the Ivation Electric Pressure Washer. Yes proper car care can be pricey. Your local coin-op car wash works fine as well. 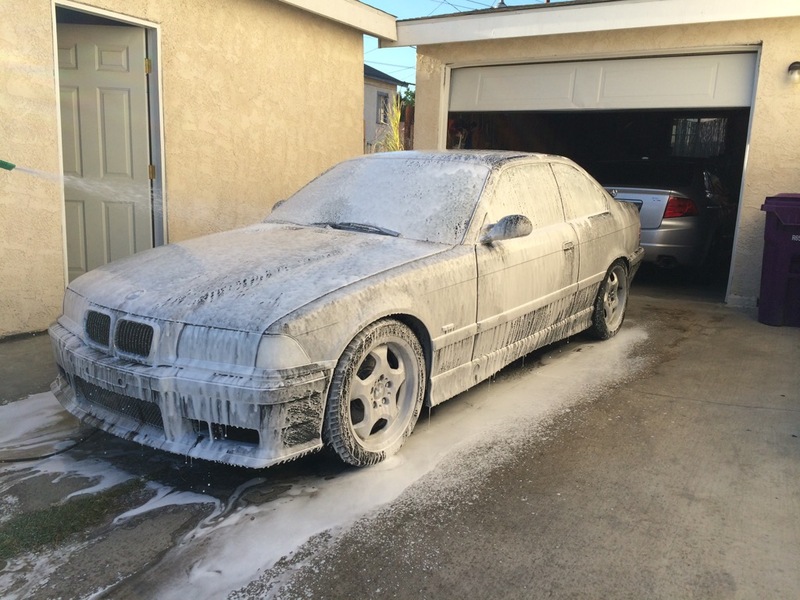 If you decide to use a foam cannon and foam your car, rinse it then use some high quality chemical guys car wash soap and a high quality car wash mitt and scrub your car by hand. Then you'll need to clay. I recommend Chemical Guys CLY402 clay bar (medium). Yes you notice a trend here. Chemical Guys make some damn good affordable car care products. You'll see though I'm not exclusive to Chemical Guys. I'll recommend non- CG stuff later on in this article. The clay is absolutely essential to removing stubborn road debris, grit, stuck on grime. You'll be surprised what clay is able to remove. Your clay bar will literally be a different color after you are done. Your paint will feel glass smooth after you are done. Remember the whole goal here is to return the car as to close as a factory state as possible! This means freshly manufactured and painted panels on the BMW factory floor. This means removing anything and everything not there (on a molecular level) when the panels left the factory. As close to it as you can get! Tips: Keep turning, stretching, and re-molding your claybar as you use it. Do one section at a time and be thorough being sure to overlap the area you just did. Use plenty of lubricant such as Chemical Guys clay bar lubricant. You can also use chemical guys car wash soap and water. After you are done claying your paint and glass, give the car yet another wash and rinse. Yes this is going to take all day. Don't forget a proper Chemical Guys car wash bucket with grit guard. So you've stripped the paint of all gunk and debris. Now what? Well, that depends. Does your car have swirl marks? Would you like to remove them? For most people, a proper wash and wax is good enough. 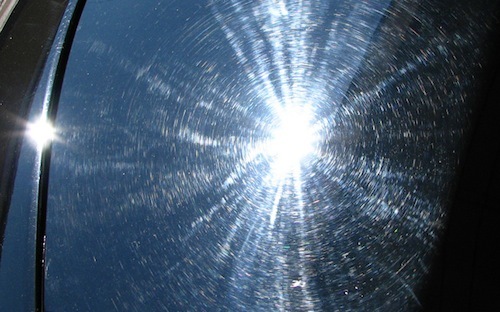 If you have light swirls, it may be better to leave them alone and not correct them. Before taking any paint correction measures to your car, ALWAYS take a digital paint depth gauge to the paint and assess whether or not you have enough clear coat first! You do not want to correct a car with failing or thin clear coat. If you are brave and want to correct swirl marks and other fine scratches, proceed at your own risk to the next step. There are a multitude of ways to correct your clear coat. It's best left to the professionals. You only get one chance at it. But if you want to, there are safer choices. The safer and most popular choice is using what's called a dual-action rotary tool. It's a machine specifically designed to rotate in such a way where it minimizes the risk of burning your paint or creating buffer holograms. A popular choice is the Meguiars Dual Action Polisher. These are intended for light to mild corrections. This will do fine for most peoples needs. Of course you'll need appropriate pads and polish to attack those swirls safely and effectively. If you feel unsure, seek a professional's help. Never attempt this if you don't know what you are doing. There are other more severe correction methods using heavy duty machines but I'll leave that for another day. I feel that if you are reading this page for paint care tips then you should already know how to use such a machine. There's videos on youtube on it if you wish to learn. OK so if you've removed your swirls or your swirls are minimal and acceptable to you and your paint is cleanesed and clayed properly, the next step is protection! 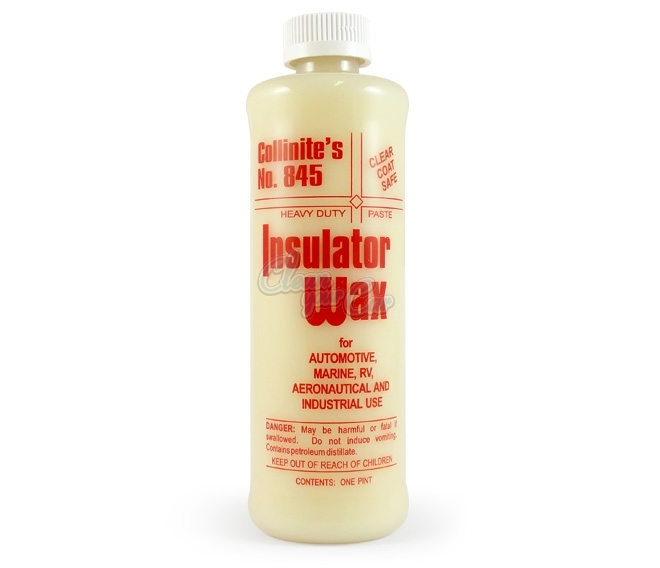 My preferred method as most of you know is Collinite IW 845 insulator wax! This stuff is awesome. It's known for it's stellar durability. Nothing touches it as far as durability is concerned. Very easy to work with and comes off very easy. Let it sit for at least half a day to a day before removing it for best results. Use it on glass and wheels as well. This is my preferred and only method of sealant. Sometimes if I have time, I'll throw on two coats. Use it with foam wax applicators. My preferred paint maintenance method is once a week pressure wash and a quality quick detailer such as Chemical Guys V7 Hybrid . This stuff smells great and I've never used anything like it. Very high quality product. The paint glosses like you wouldn't believe and becomes super slick after you apply this with a microfiber. Once you've done all the above, it's VERY EASY to maintain your paint! Pressure wash regularly and then use a quality microfiber and detailing spray like Hybrid V7 to give the paint a nice glossy sealed finish then wax with a coat of Collinite twice a year. 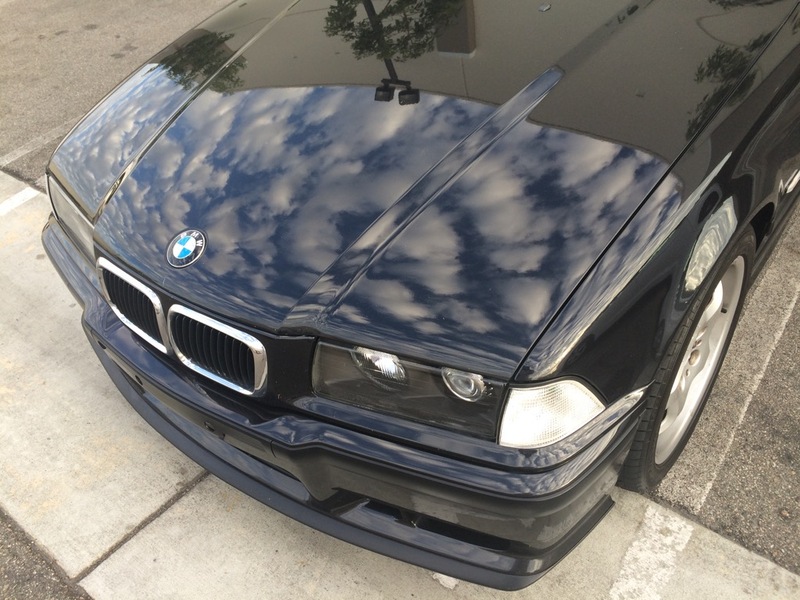 Mango's E36 M3 after a full DIY Professional Paint Correction using all the above Products. As you can see, the paint is GLASS. Before was extremely faded with tons of swirls. Near perfection now! So what's the equivalent of pressure washing and claying your interior? Steam. One of my favorite tools is my Wagner 915 Steamer. I can't tell you how much I like this steamer. Nothing better to strip off odors, bacteria, gunk, grime, grease, etc with steam. You'll literally see black water dripping off whatever you are spraying the steam onto. Stereo buttons, leather seats, dashboard, door panels, anything and everything. Of course use it wisely and don't direct steam into any electrical/screen areas for too long. Simply apply the steam to whatever you are trying to clean and wipe off with a microfiber. Repeat if stains are stubborn. I've never had any problems. The steam will instantly melt away dirt. I've used it on calipers too to watch stubborn grease literally melt off and run onto the ground. I use it inside the house too. It's so awesome. Works great on shoes as well! Get one and tell the wife it's for the house. Then after you have stripped your interior away from years of dirt and grime, you simply maintain it. Personally I use 1Z Einszett Cockpit Premium cleaner. It cleans and protects. 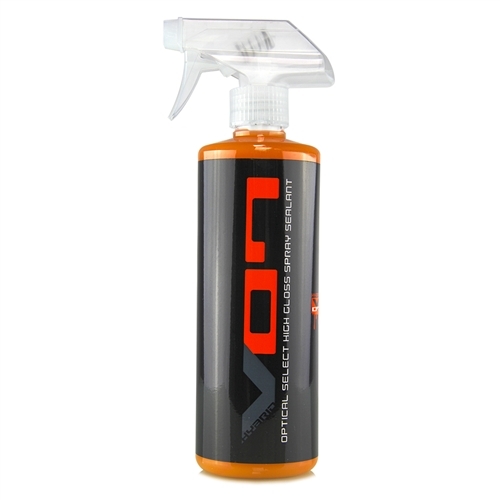 It's like a good finishing touch/detailer/maintainer for your interior. You can also use a damp cloth if you wish. But this stuff is the same company that makes BMW's car care cleaning products. I also love Gummipflege . Use it to condition (after cleaning of course) door seals, trunk seals, all rubber and trim. There you have it. Simpy clean WELL. Strip and steam and clay EVERYTHING down to the bare surface. Then correct if necessary and PROTECT! Then maintainance after that is simple! You don't need to waste money on specialty products for every single different part of your car. Wheel cleaner, tire cleaner, this and that. Most of this overlaps. Treat your wheels like you treat your paint. Scrub your tires with car wash soap and a tire brush . Many people use Back to Black. I don't I feel that's just oil people cake on to give the appearance of black. I've only used one thing to restore interior trim: The Magic Eraser. This is a micro-abrasive so be careful around painted surfaces. Use painters tape to mask off painted areas you don't want to scratch. This will literally scrub off all the white haze that's accumulated on your trim for years. People ask me how my trim looks so factory new and deep black. This is the secret. It's been picked up over the years and becoming popular. Of course if you want your trim extra black, I suppose you could use back to black. Mango's own Professional Pilot Super Sports and M68s! As mentioned, for wheels. A simple car wash soap and rinse will do followed up by a layer of Collinite 845 . 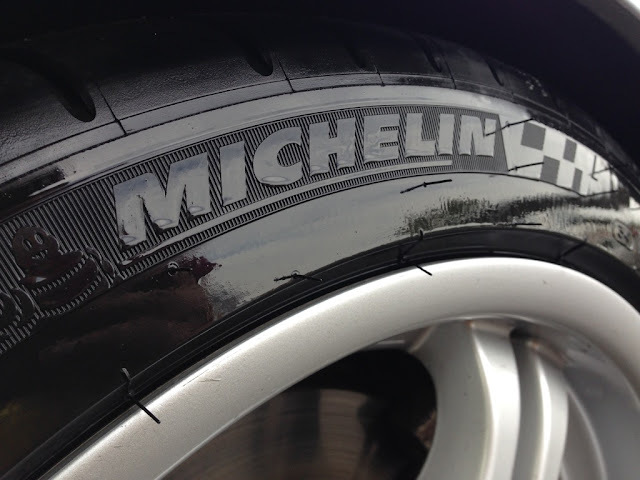 As for tires, Chemical Guys tire dressing.